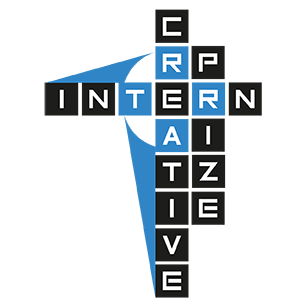 Creative InternPrize has produced training content and resources for trainers and students on the subject of Start-ups. The training is specific to the creative industries since it takes into account the peculiarities of the sector. 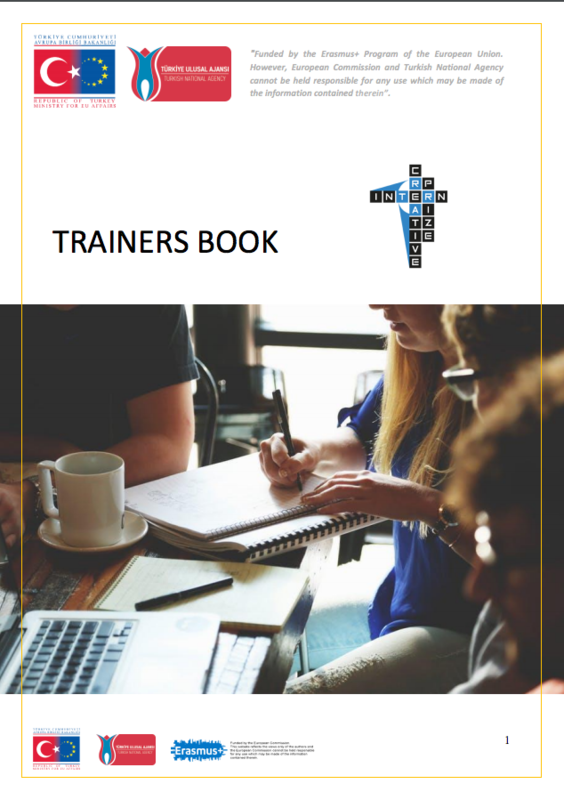 The training resources are intended for use in organisations that provide vocational education and training, higher education and youth leadership however they can be valuable resources in a much wider spectrum of learning environments. 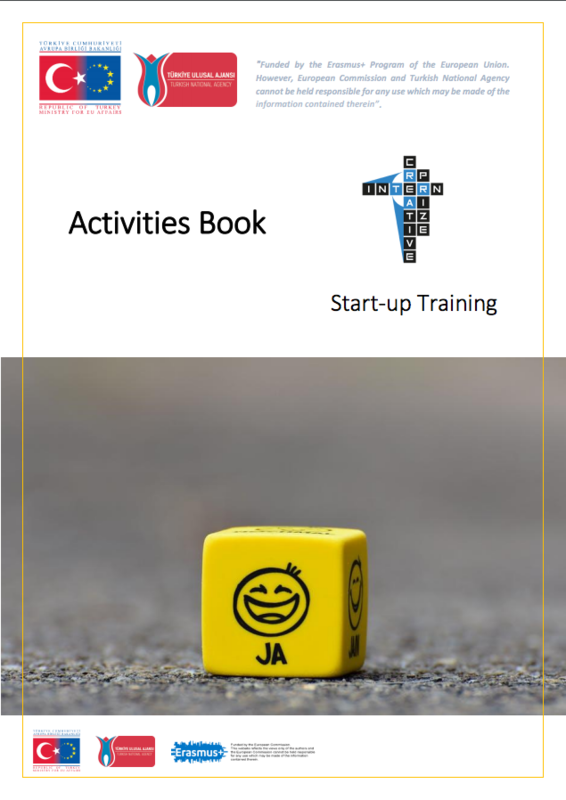 To make use of the training resources you need go to the Members Area of this portal and register for a user account as a teacher or trainer.